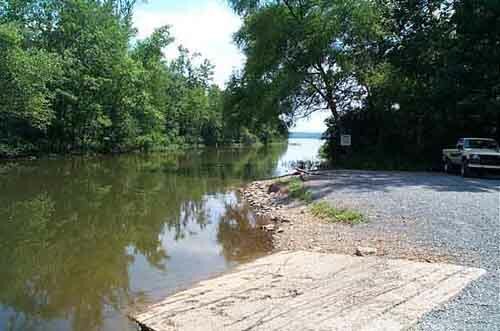 Be advised that much of river shore is owned by Alcoa and available for waterfowl & deer hunting. 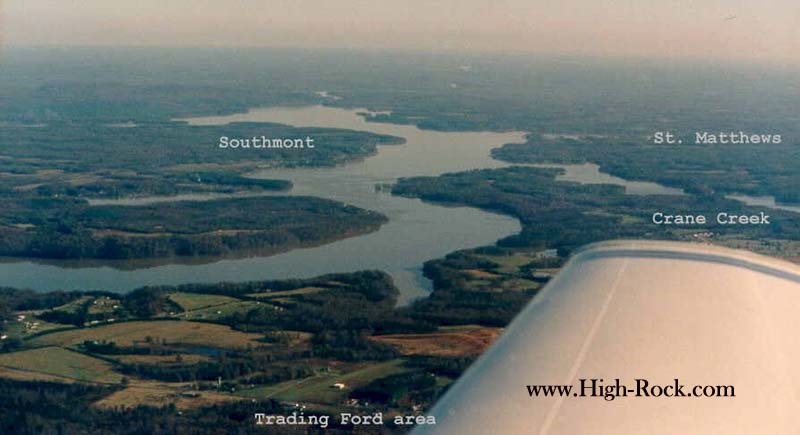 this page to view aerial photos of the lake. You must consult the NC Wildlife book for more info on where game lands are located. Do not use private lands without permission. 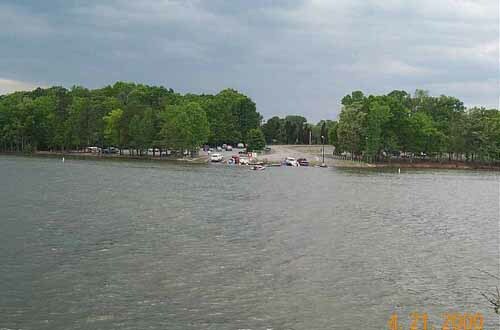 Icons below will take you to photos of lake and of local boat landings. 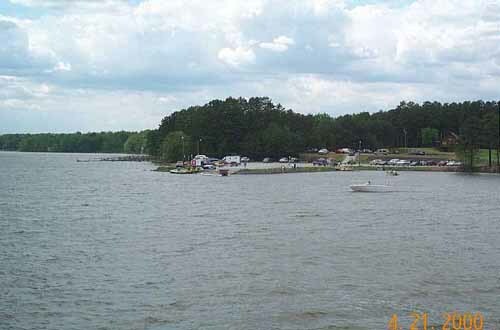 Looking downstream, High Rock Lake. Cooleemee Junction landing. 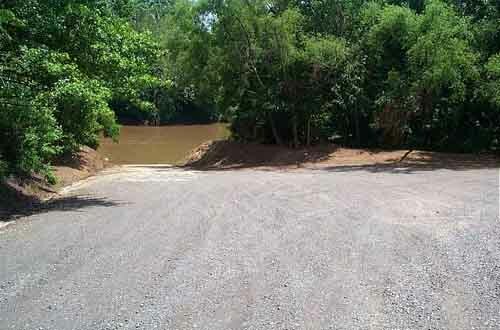 Access to South Yadkin River at Cooleemee. Good area for fishing from the bank. Boat ride upstream to public areas of duck/deer hunting. Highway 801 Davie County landing. Boat ride both directions upstream/downstream for duck/deer hunting. 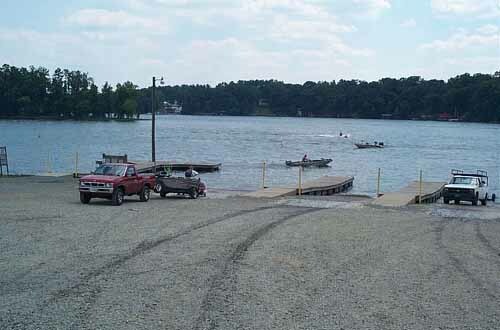 This landing is for access to North Yadkin River. Rowan / Davie County Bull Hole water access area upstream view. 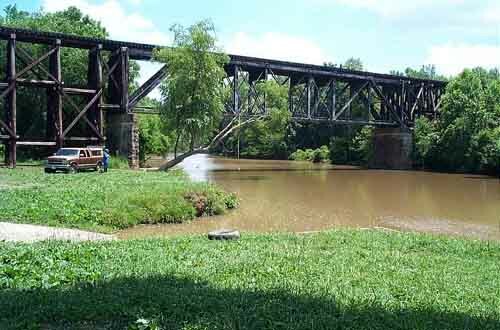 South Yadkin River access downstream. Rowan / Davie County Bull Hole water access area downstream view - canoe access. South Yadkin River access downstream. 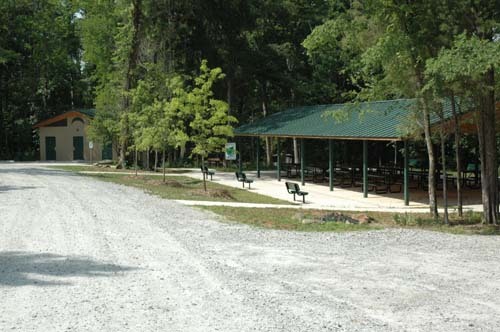 Rowan / Davie County Bull Hole picnic shelter and parking area. 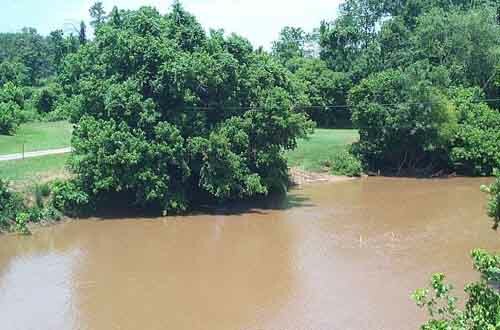 South Yadkin River access downstream. Hannah Ferry landing. 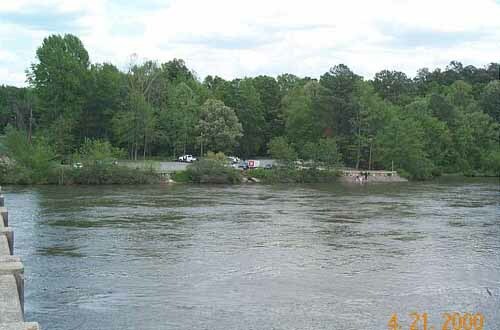 Great access to upper river and N. Yadkin / S.Yadkin split of river. Great canoe access and fishing from the bank. 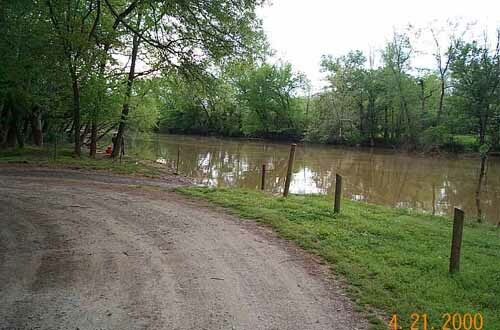 Boating access up and down both North /South Yadkin River for duck/deer hunting. Many potholes located just off river at Grants Creek and opposite side of river on Davidson County side. York Hill landing just off Highway 29 river bridge. Great access to upper lake and power plant. 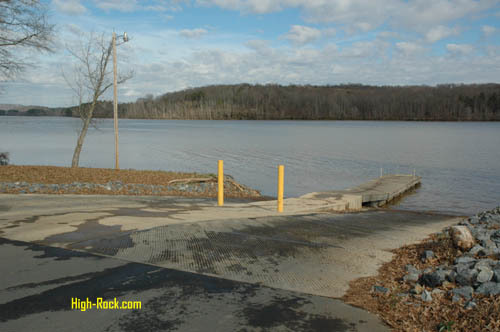 Yadkin River/upper High Rock Lake access. 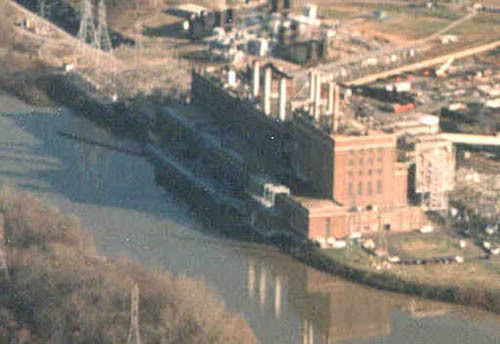 River access to much public land owned by Alcoa. Many potholes located just off river at Grants Creek and opposite side of river on Davidson County side. Duke Power Company Buck Stream Station on upper lake/Yadkin River. Great white bass fishing while on spawning runs. From this point just downriver is area call the "mudflats". Great area for duck/goose/deer hunting. 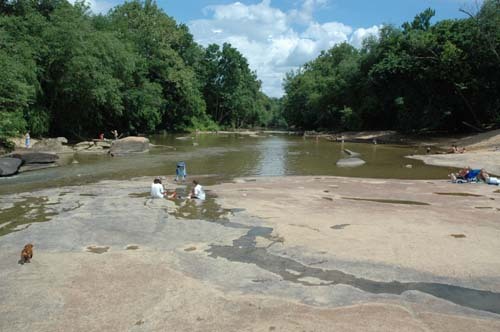 River access to Linwood Game Lands on Davidson County side. Dutch Second Creek landing. On Bringle Ferry Road.Â New dual ramps and pier and large parking area. Main channel access for fishing and duck/goose hunting. Southmont landing and Coast Guard Station. Main channel access for fishing and duck/goose hunting. Flat Swamp landing on High Rock Lake. 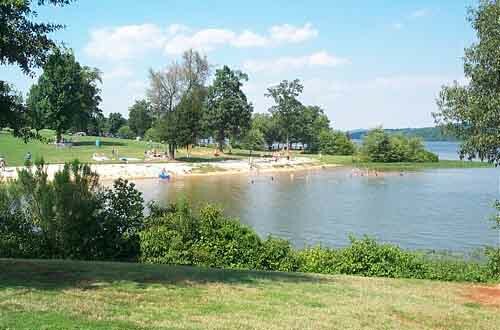 Great water access and family swimming area. Main channel access for fishing and duck/goose hunting. Good access to High Rock Dam. 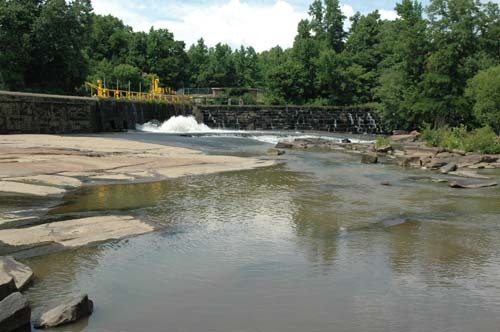 Lower side of High Rock Dam. High Rock Dam landing at Bringle Ferry Road. 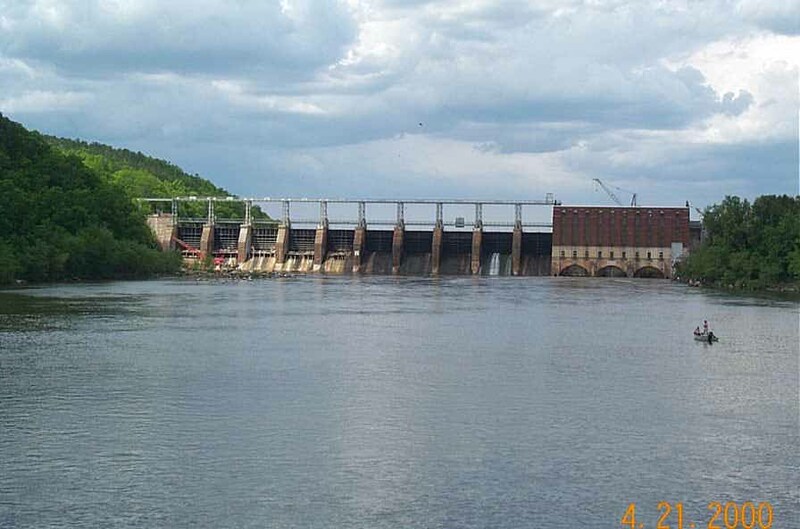 The only boat access to lower side of dam. This the landing to use to access the water behind the dam. Watch out for the rocks. 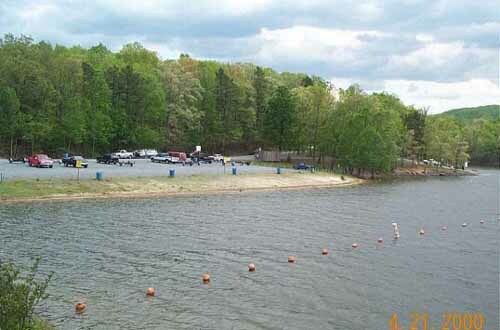 Flat Creek Landing on Tuckertown Lake on Rowan County side off River Road between Bringle Ferry Road and Stokes Ferry Road. New dual ramps and pier. New, large paved parking area. Main channel access for fishing and duck/goose hunting. 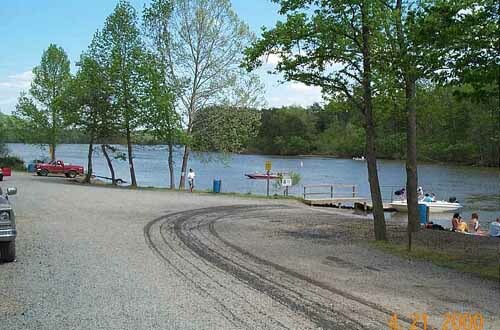 Access to entire Tuckertown lake. 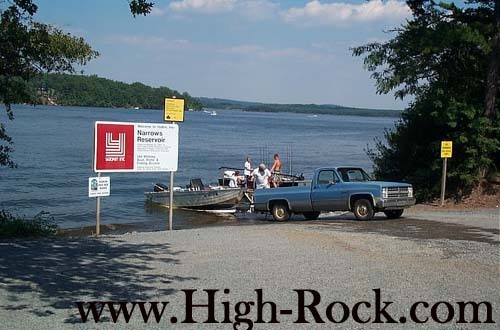 Highway 49 Landing on Tucktown Lake just above the dam. 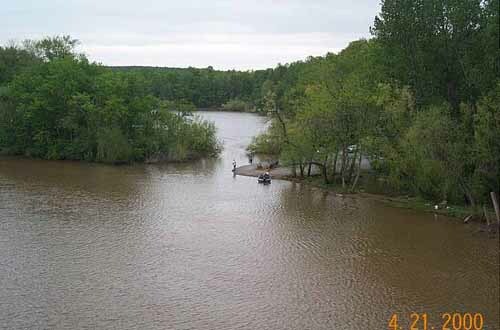 Main channel access for fishing and duck/goose hunting. 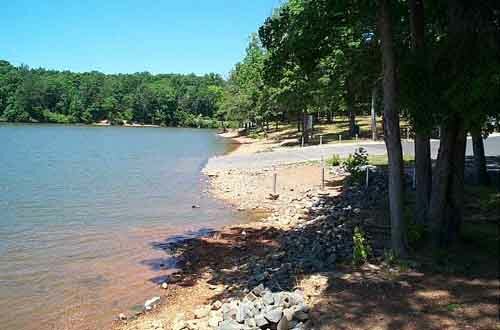 Access to entire Tuckertown lake. 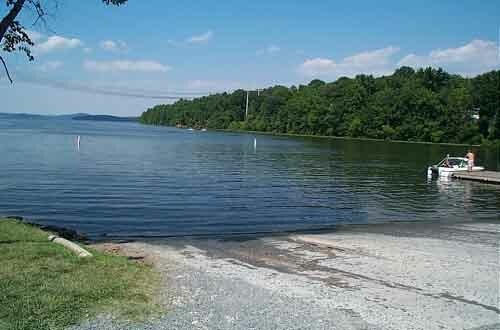 Be advised that much of river shore is owned by Alcoa and available for duck/deer hunting. Do not use private lands without permission. Local county laws prohibit discharge of firearms within 500 feet of occupied dwellings. Due to water fluctuations and submerged and floating debris, you must navigate all upstream waters carefully.